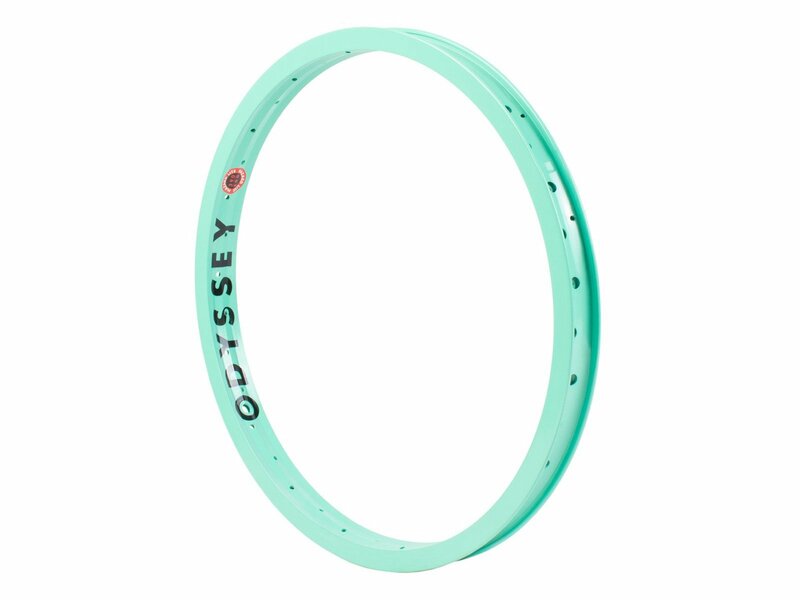 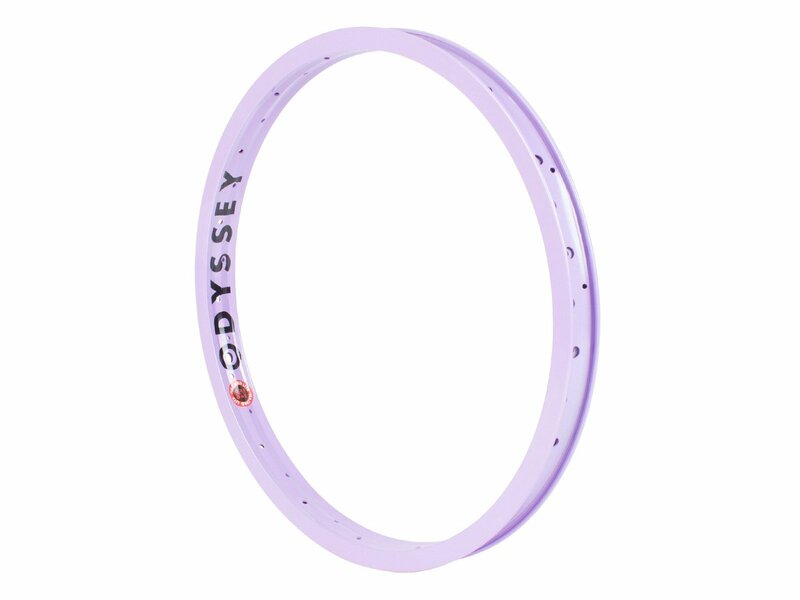 This very high quality Odyssey BMX "Hazard Lite" Rim has evolved over the years into a gladly chosen classic. 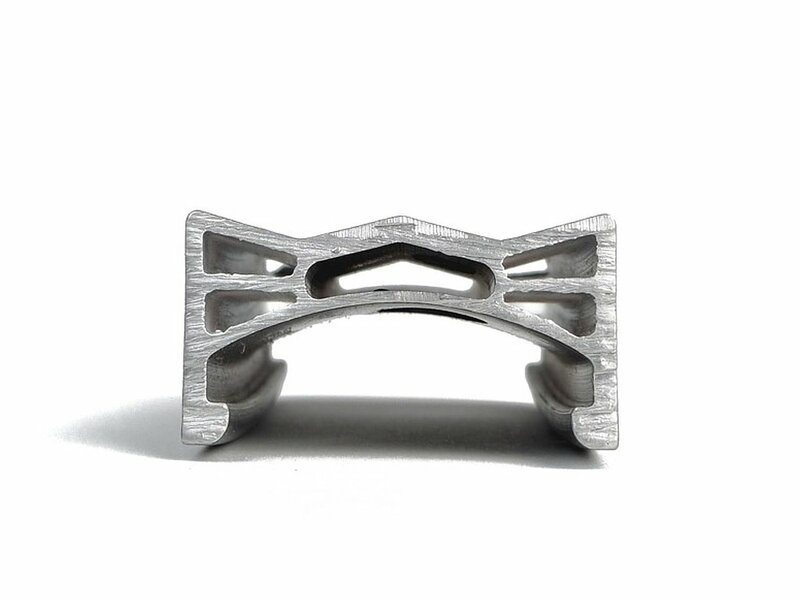 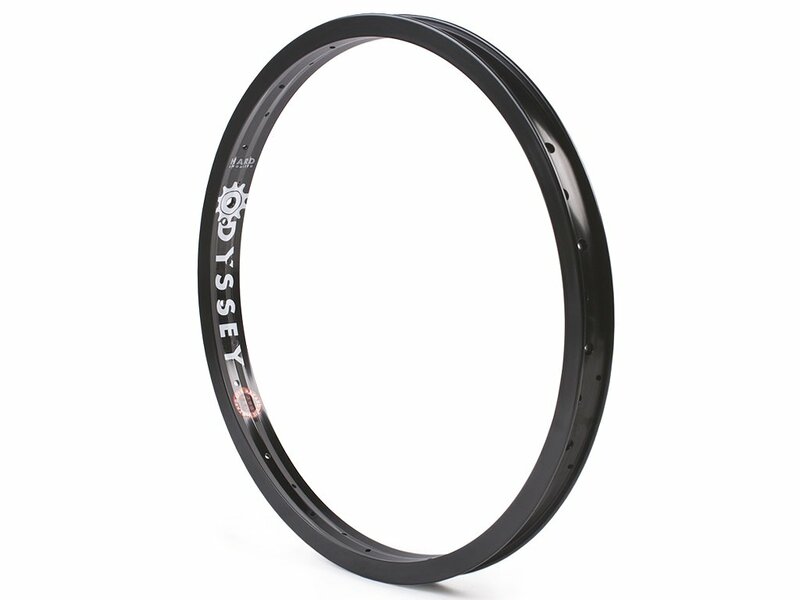 The welded hollow chamber construction of this Odyssey BMX "Hazard Lite" Rim with a 5-chamber system ensure very high stability at a moderate weight. 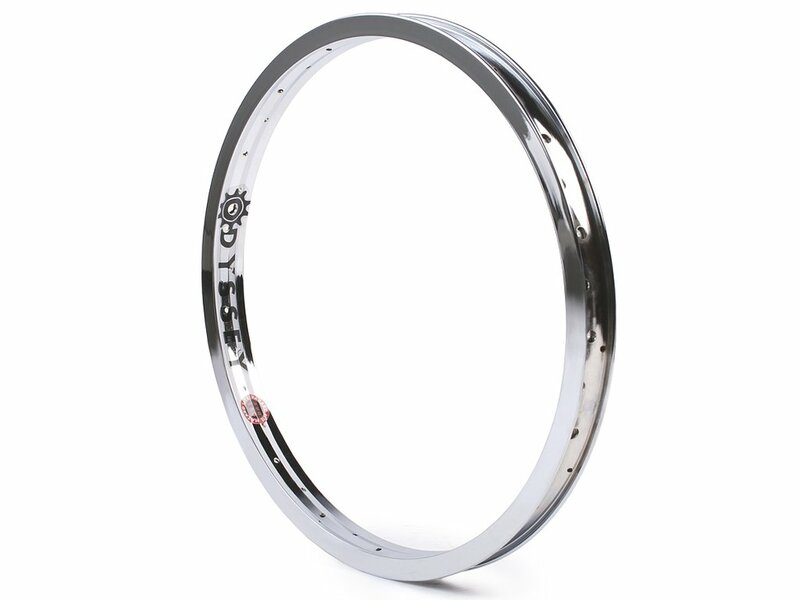 The black version provides you with a hard anodized surface which is very durable too.